In Minecaves avoid all the obstacles that come up front and master all the clues! Perform maneuvers and agility to collect all the rewards and gain new skills. 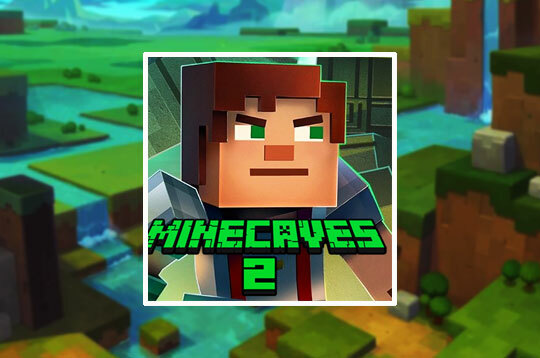 - Play Minecaves 2 Free and Enjoy!